This is my 1000th blogpost. This is something I never made before. 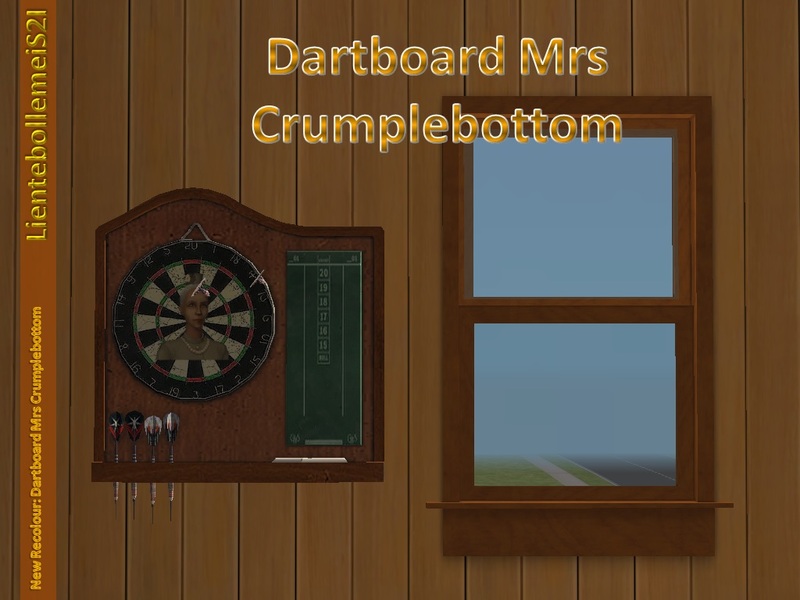 A recolor of the dartsboard with a picture of Mrs Crumplebottom. I heard many people don't like Mrs Crumplebottom so I chose her to try it out. 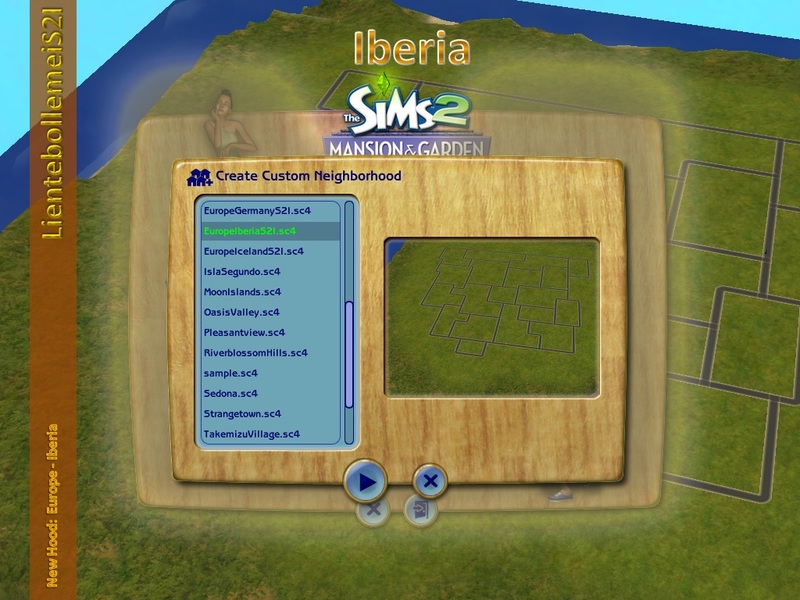 My sim loved to throw arrows at here picture. I hope your sims will enjoy this too. It's a recolor of the Base Game Dartboard so no new mesh needed.